We are manufacturer of all Kind of Leather Products, Including Customized Products. Our Products are Handmade and are Genuine Leather Products. PPI Blow Pack Pvt. Ltd. 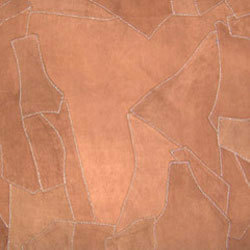 In our wide range of products, we are providing our clients with a comprehensive range of Leather/Leatherite Products. All these leather products are developed at our state-of-the-art manufacturing unit, which is controlled by our professionals. Moreover, always use high quality material and sophisticated technology for designing these leather products. TT leather travel bags hand bags laptop bags wallets, leather garments, belt for mens & ladies , shoes for men & ladies etc. Our Saddlery leather productsare highly famous and are demanded highly all over. We offer an exclusive range of Saddlery leather productswhich is highly appealing. We offer the range in various color options. Our leather items have created a tremendous interest among our client base for their high quality properties, design and applicability. 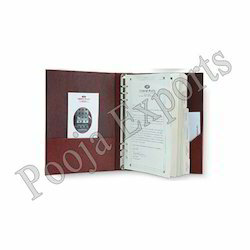 In this category we offer wallets, passport holders, cheque book holders, coaster and pen holders. Available as per clients requirement in standard specifications and also in customized sizes. We sell all kind of leather goods. wallets, belts, purse, jackets, bags, laptop bags , corporate gifts and much more.